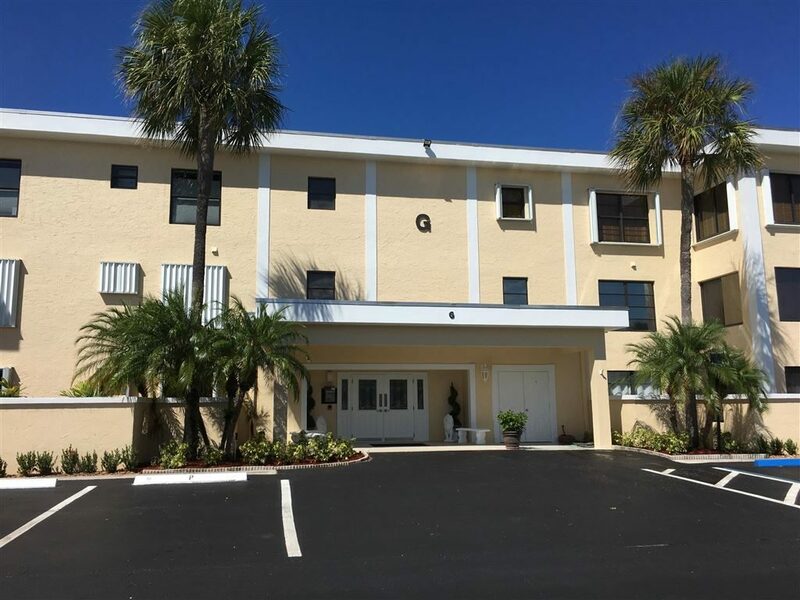 Immaculate 2BR/2BA furnished second floor Ocean Parks Jupiter Condo with expanded floor plan and full hurricane protection. Interior features a renovated kitchen and bathrooms with granite counters, custom cabinetry, upgraded appliances and some newer windows. Call Preferred Residential Properties at 561-747-8987 to schedule showings. The foregoing information was furnished to us by sources which we deem reliable but no warranty is made to the accuracy thereof. Offer is subject to prior sale, rental, errors, omissions or withdrawal from the market without notice.